Refined taste and practically zero calorific value - or do I need more? An ideal choice for people who care about their diet or in the process of weight loss. It contains no fat or added sugar. 3 great tasting pasta sauces! There is pasta with a delicious sauce sosu.To just makes spaghetti or penne taste delicious. Try unique sauces Walden Farms to feel like an Italian trattoria. 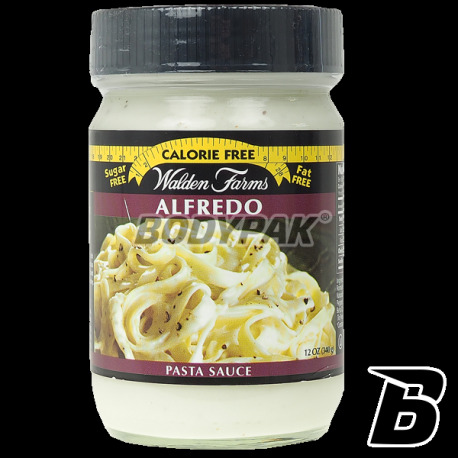 Sauces are available in three amazing flavors: Tomato & Basil, Garlic & Herb, and Alfredo. Cook your favorite pasta and add to its character delicious sauce and get a taste of love that your whole family. Sauces contain no fat, carbohydrates or calories - can be enjoyed without fear of hard-earned figure. Tomato & Herb is a classic tomato-basil pasta sauce Walden Farms. It contains natural flavors ripening in the sun tomatoes, freshly squeezed garlic and freshly ground oregano, parsley, rosemary and basil stunning swamped. It offers complete harmony of taste and aroma of fresh herbs and a unique flavor of tomatoes. Garlic & Herb Sauce is rich in natural flavors of fresh garlic, sliced ​​onions and fresh herbs. This sauce is a perfect addition to pasta, ideally suited also as a sauce for tarts, or component chicken dishes. It can be given as a ready sauce for grilled meat, shrimp or fish. 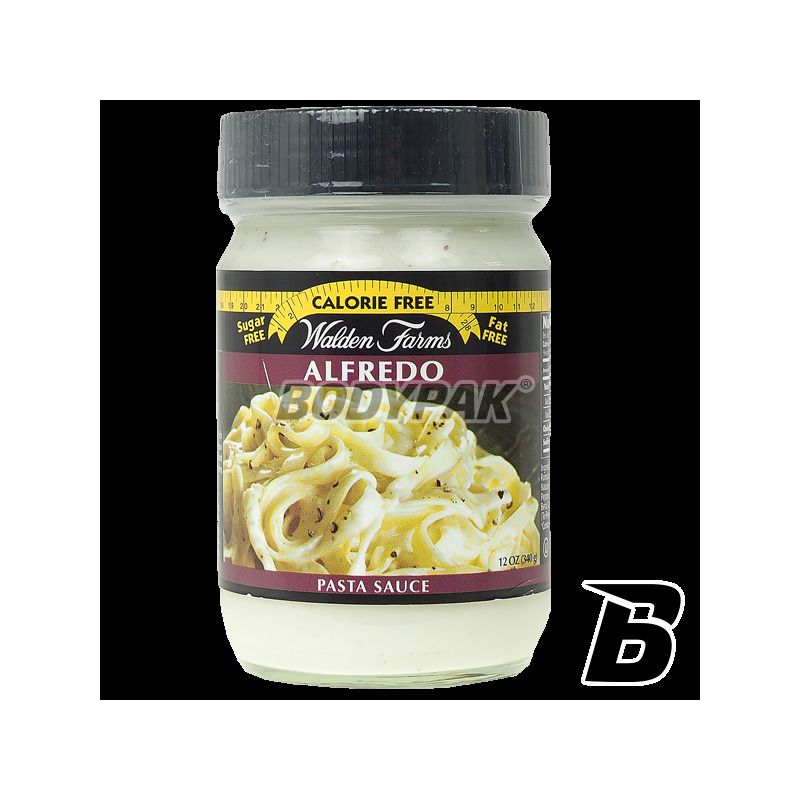 Alfredo sauce is a creamy rich aroma of Italian cheese, cream, butter and garlic. Perfectly matched components added to the simplest dishes give it a unique character. You can use as a sauce for pasta or podanć it as a ready sauce for grilled meat, shrimp or fish.